Because of Sep Verboom’s appreciation for ethnic craftsmanship and his values placed on designing products that create meaning versus just being mass produced, manufacturing company Vincent Sheppard tapped on the young Belgian designer to collaborate and create the AYA collection, launched under Verboom’s label Livable. 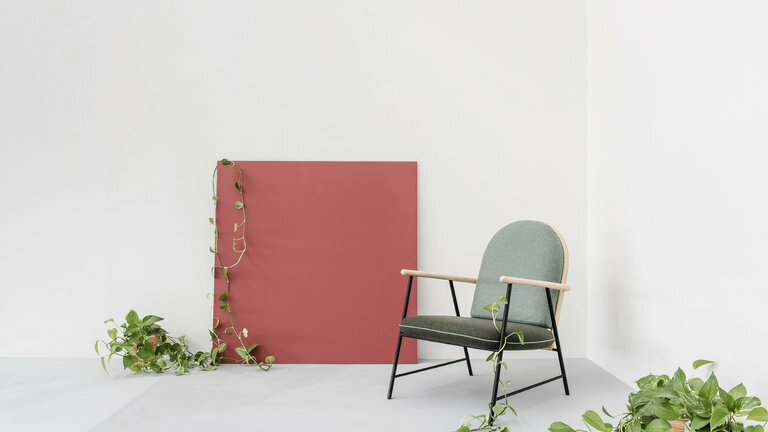 The two-piece collection consists of a lounge chair and set of shelves, both designed with rattan material as the focus and industrial metal as the accent. The lounge chair features a creative, almost geometric woven pattern in rattan that was locally developed and based on a manual technique from a small Philippine community. The metal frame elevates the natural materials, creating a contemporary versus rustic look, and Belgian textiles provide a comfortable base for seating. 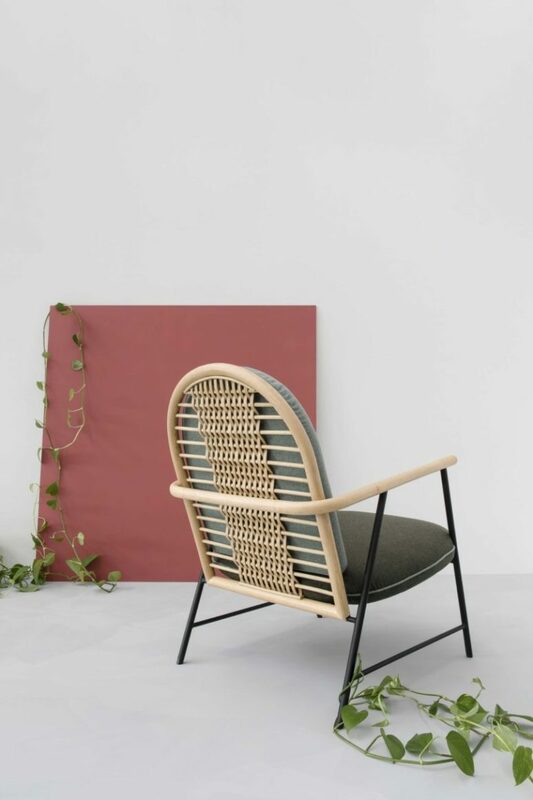 I love how the materials contrast with each other, the style of the chair is mid-century modern but the rattan back catches an eye with its folk feel. The shelf set also follows suit in a similar design fashion. 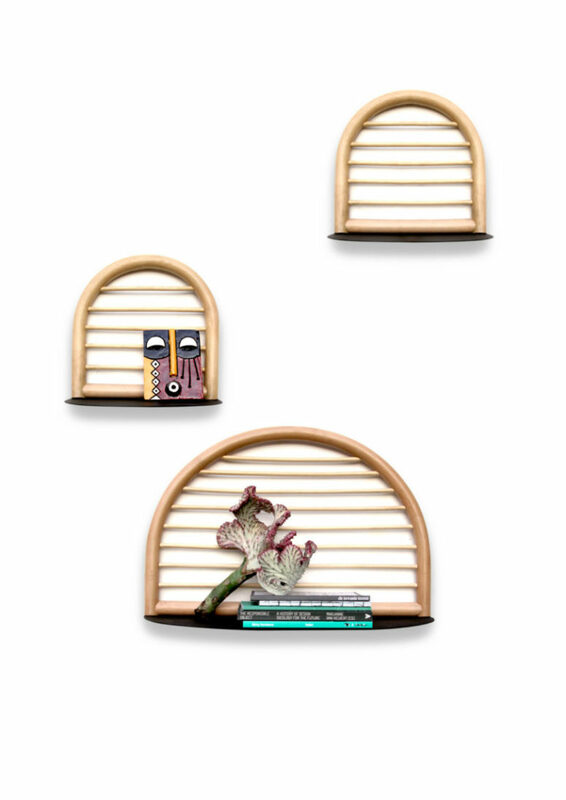 Horizontal rattan rows give the shelves a graphic look while the metal base gives it an industrial flair. We hope that the designer will make more pieces for this collection, look forward to them!